Summer is almost over, and everyone’s minds are turning towards the winter season. Despite the fact that outdoor weddings are unlikely at this time of year, most couples dream of a day filled with sunshine, leaving them with the opportunity to have at least some aspects of their wedding outdoors – such as the photographs or maybe welcoming guests to their reception venue. No matter what you actually have planned for your big day, it is important that you are prepared for every eventuality – even if the rain starts to pour! If you are in control of your wedding day, you may find that you’re not able to enjoy it as much as you would like to. This is also true if you put a member of your family in charge, as it is important that both the happy couple and their guests are able to relax knowing that everything is taken care of. 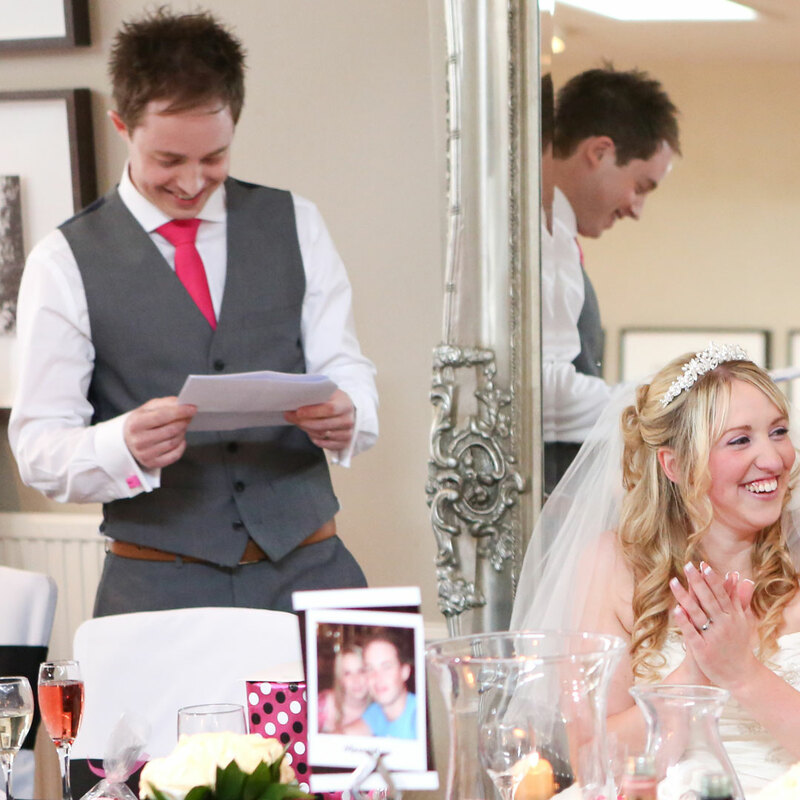 Our All Day Wedding package can help you to have the wedding of your dreams, and you can hand over everything from the ceremony itself to the evening reception and entertainment for the guests to a trained professional with an excellent track record. If you know that you want to take photographs outside after your ceremony, what would you do if it rained? Would you try and go ahead with it, even though you would more than likely make a mess of everyone’s outfits? Or do you have somewhere else in mind? Who would make the final decision? It’s usually best for you to plan this in advance to prevent squabbling and indecisiveness on the day itself. It is always a good idea to have a back-up plan – you may find that the inside of the venue itself is good, particularly if it is a church, or even your reception venue if there is a decent space. Remember, it’s not all about the surroundings; the people in the photo are who truly matter on this special day. We all know that our country is famous for its regular rainfall, so it stands to reason that no matter when in the year you get married, you’re always going to run the risk of getting wet at some point. Rather than let it spoil the happiest day of your life, why not have a bit of fun along the way, and make sure that your guests still have a great day to remember? If you were planning on walking from the car to the venue, have a line of guests holding umbrellas so that you don’t get wet. This makes for a great photo, and allows you to fully embrace the day. The right team can turn your wedding day from good to great, so it’s something that is definitely worth taking the time to consider. The person you put in charge of your day should be able to add little touches that are truly personal – for example our Love Story. We can take information about you as a couple, and then present it to your guests in a professional and entertaining way at the reception. To add a bit of fun to the ceremony, you may also like to consider a quiz, consisting of questions about you, to see which of your guests knows you best! 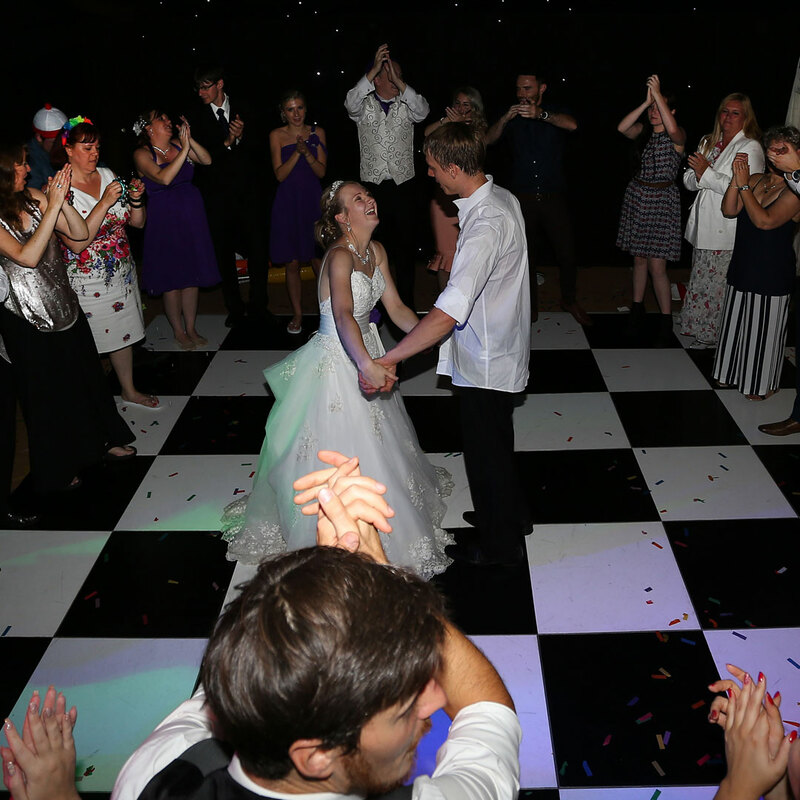 The right music can change the mood, so hiring a good wedding DJ is key to having an evening do to remember. The photographer is also a crucial consideration. You need to choose one who knows the venue, and could recommend back-up plans should certain ideas become impossible to fulfil. 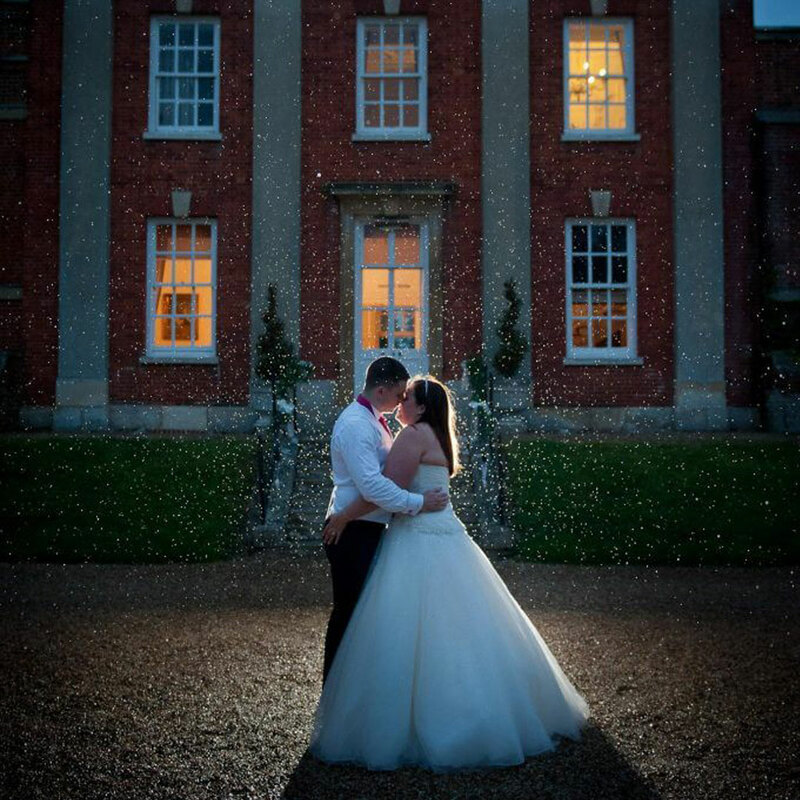 Stacy and Chris Wicks, pictured, were thrilled to have chosen Mark Laurence as their wedding photographer – as he was able to capture the emotion of the occasion perfectly.